For professional and efficient moving and relocation services, Apache Junction continues to choose Donation Movers LLC. 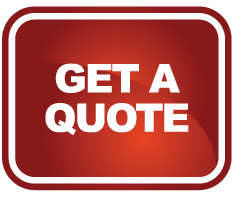 With over twenty years experience, Donation Movers LLC has continued to show its belief in customer care, a leading factor in its wide success in this historically rich town. Once an old west mining camp, Apache Junction got its name from the Apache Trail, which extends from the Junction to Canyon Lake. With a vibrant history influenced by the Spanish and Native American cultures, Apache Junction is known for its legends of hidden treasures in the Lost Dutchman’s Gold Mine. Incorporated in 1978, Apache Junction holds some of the lowest crime rates out of any of the other counties in the state. 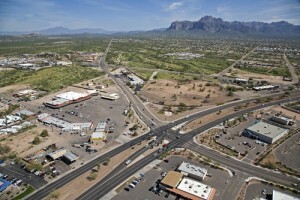 Apache Junction offers a multitude of unique things to do. Residents and visitors can walk through Apache Junction’s rich western history in the Superstition Mountain Museum or take some time to enjoy the beautiful desert scenery by hiking a variety of different trails. Lost Dutchman State Park, Silly Mountain Park, and the eclectic Dolly Steamboat tour via Canyon Lake are just a few of the places you can enjoy. University of Arizona’s Boyce Thompson Arboretum gives patrons a unique close-up look at some of the desert’s plant and wildlife. Apache Junction is also home to the Goldfield Ghost Town, a historical landmark with shops, restaurants, and activities. Additionally, the city is also home to the famous Renaissance Festival, which is held seasonally each spring.